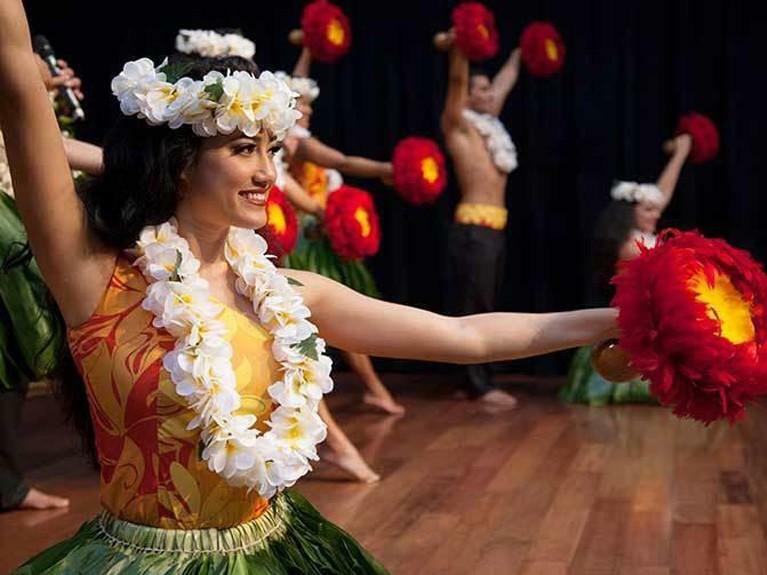 From in-store demos and classes to live performances and cultural gatherings, we're always offering fun experiences for our guests. 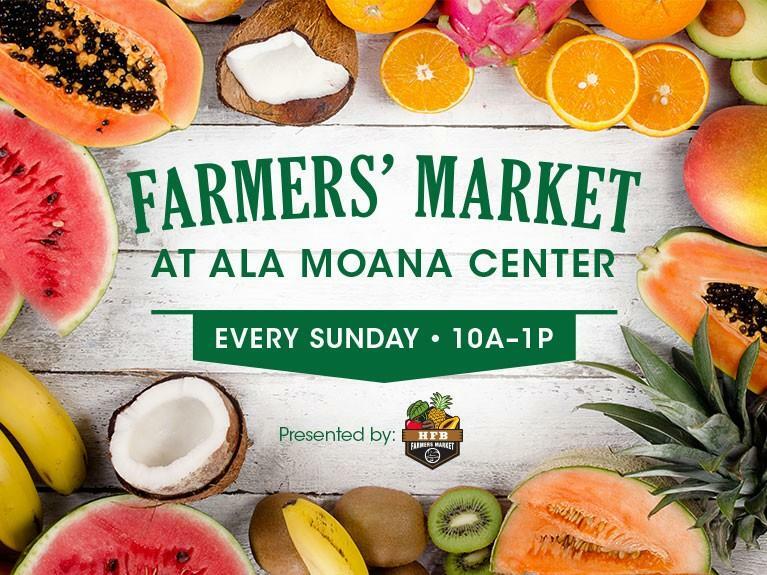 Explore our current and upcoming events and plan your next adventure at Ala Moana Center. Interested in performing at Centerstage? Interested in performing on the Ewa Wing Stage?